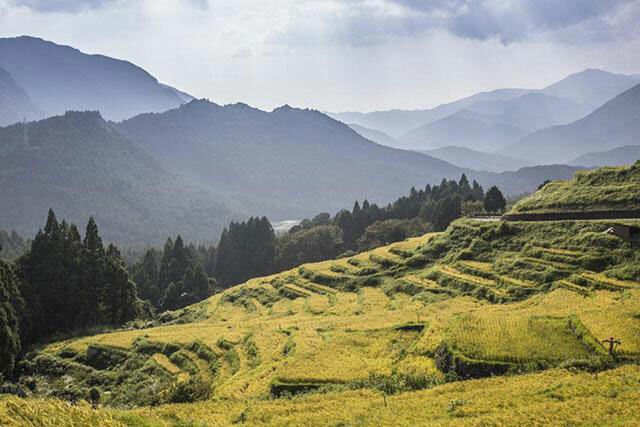 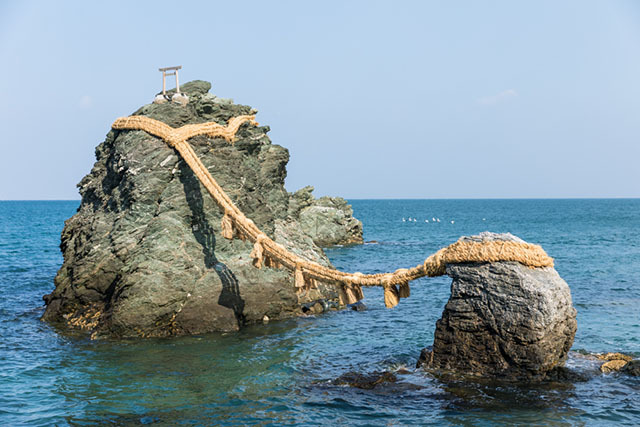 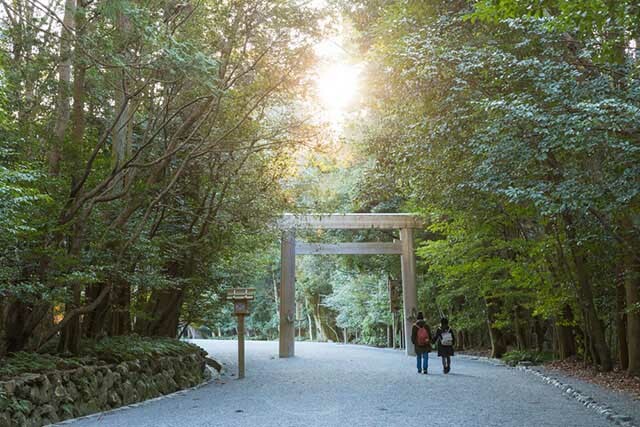 Ise Shima, which was also the site of the 42nd G7 Summit in 2016, has beautiful nature and a variety of shrines and temples, starting with Ise Jingu Shrine, as well as many power spots. 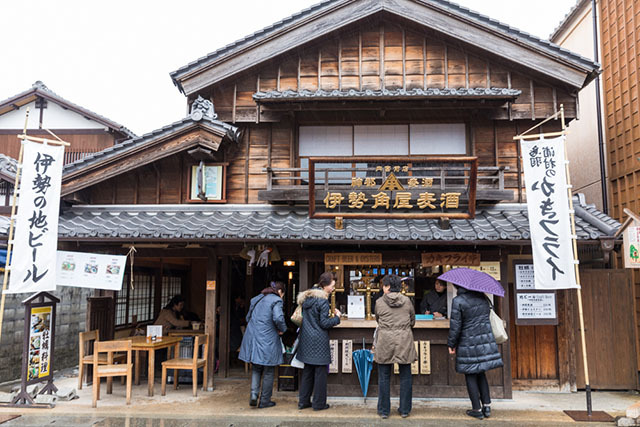 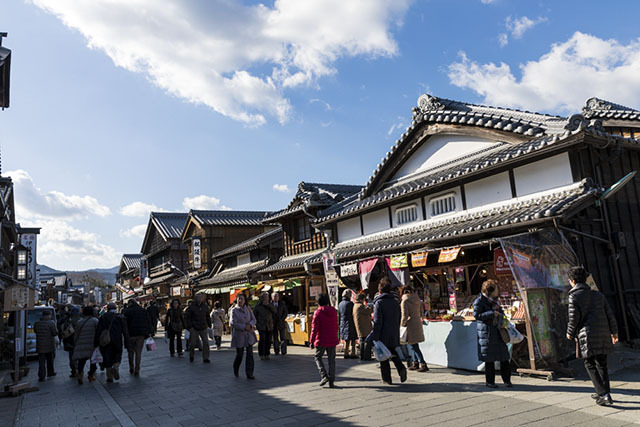 This tour introduces visitors to sightseeing spots and local cuisine while also visiting the inner and outer shrines of Ise Jingu Shrine. 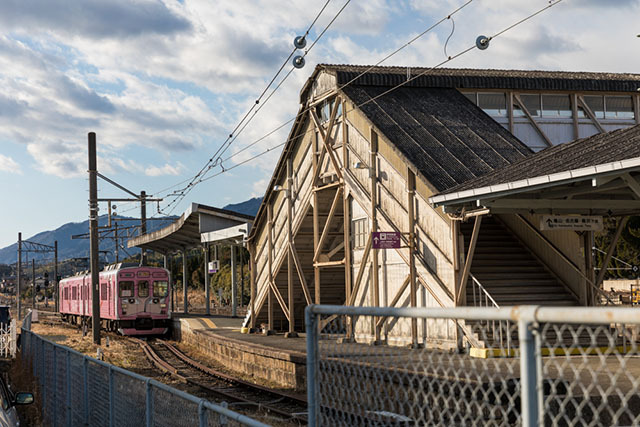 Mie is well connected by JR and Kintetsu Line trains that run throughout the prefecture. 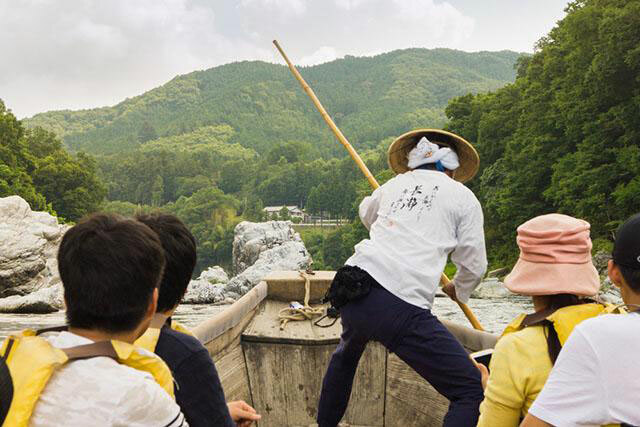 While the shinkansen doesn’t stop in Mie, Nagoya is just one hour away and Osaka and Kyoto a couple of hours away. 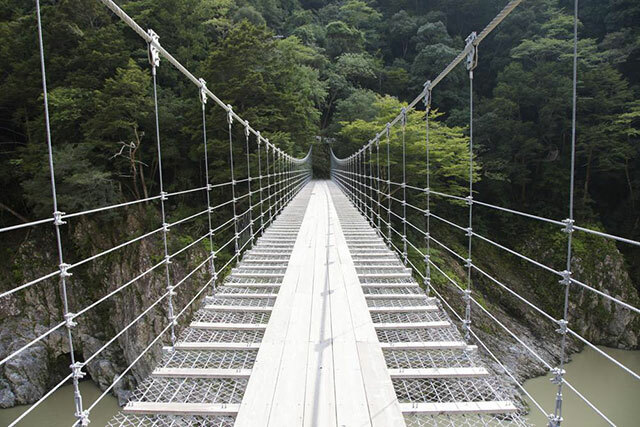 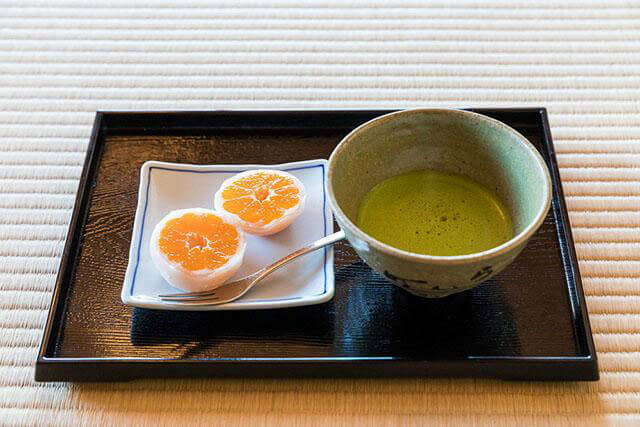 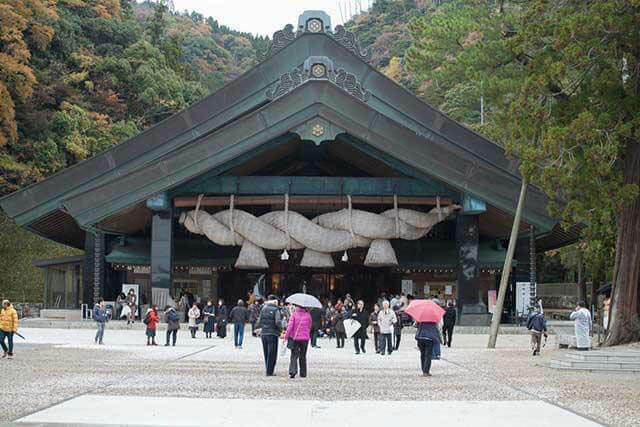 For a trip from Tokyo to Ise Jingu Shrine, you’ll need around 3.5 hours; however, the journey is simple, with just one change at Nagoya, from which you can catch the Kintetsu Limited Express or the JR Rapid Mie to Iseshi Station.